How To Make The Most Of Your 10 Minutes With Teacher : NPR Ed Like a good Boy Scout, parents should be prepared: Educators agree that doing your homework can make a big difference. 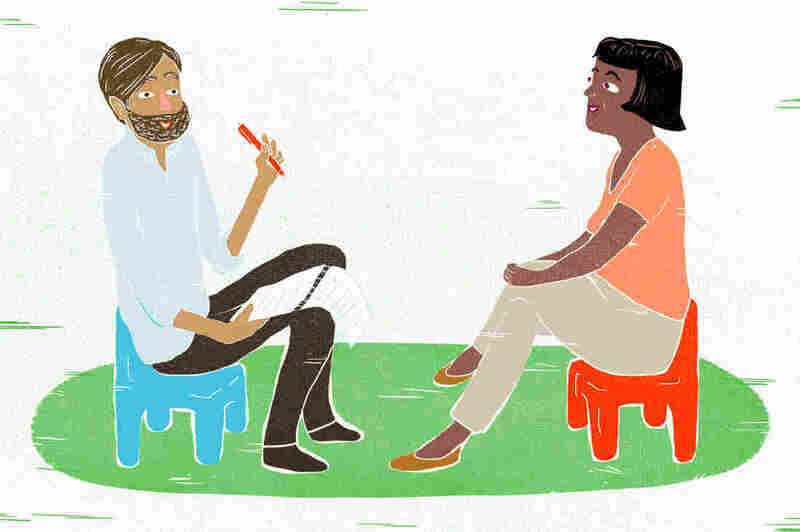 Here's expert advice on how to ace your next parent-teacher conference. It's important for everyone to understand what the goal is at the end of the year. That way you all have a stake in that success. Scot Graden, superintendent of schools in Saline, Mich.